Colton Groome & Company is one of Western North Carolina's leaders in Retirement Plans. The combination of local, knowledgeable professionals with independent national resources helps our clients achieve higher plan performance, reduce costs, stay compliant, reduce exposure to liability, and enhance the participant experience. 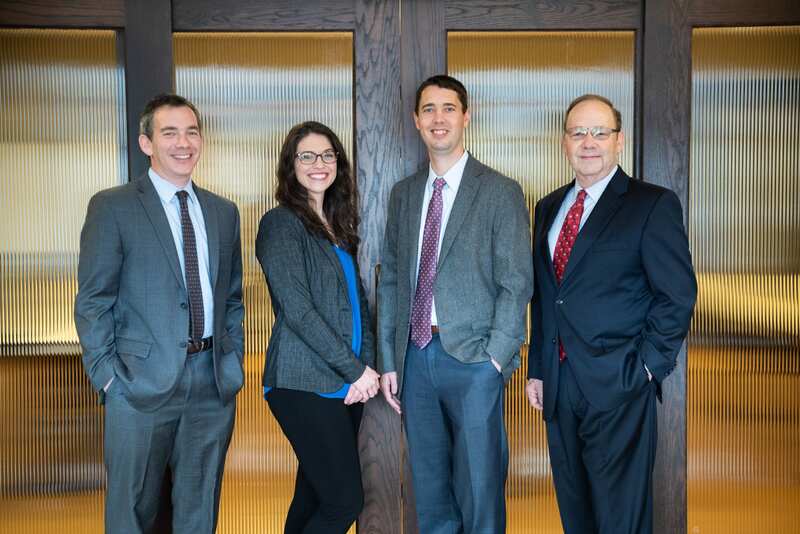 Colton Groome & Company is a member of The Retirement Plan Advisory Group (RPAG), a leading alliance of accomplished advisors, whose knowledge, expertise, and ingenuity combine to create tangible value for sponsors and participants of qualified and non-qualified retirement plans. The alliance consults to 25,000 retirement plans and 150 billion dollars. Colton Groome & Company’s Independent Scorecard System™ and Investment Due Diligence Process uniquely incorporate both quantitative and qualitative factors into evaluating fund managers and their investment strategies. The quantitative analysis uses a complete approach that not only takes into account risk-adjusted return characteristics, but style, peer group rankings, and various qualitative factors. This process is similar to that utilized by some of the largest and most advanced investment institutions in the world to select and monitor their investments, yet has been streamlined for any size plan. Multiple back-test studies show the effectiveness of the process. Colton Groome & Company utilizes an independent RFP/Benchmarking process that is committed to performing objective provider searches. By leveraging RPAG’s intellectual capital and robust consulting tools, Colton Groome & Company can lead plan sponsors through the benchmarking process—from the initial proposal requests to the final analysis—and will provide conversion management assistance (if and when warranted). The source of data utilized to benchmark plan fees, services, and investments is proprietary—developed and maintained in-house by full-time provider research analysts. Ultimately, the final report documents whether current fees, services and investments are competitive with the marketplace, which helps plan fiduciaries meet their responsibilities as set forth by ERISA. The Fiduciary Fitness Program™ is an independent compliance tool that measures the health of a retirement plan. Our program provides tools to identify potential weaknesses in a plan, and remedies through education, diligence, and process. Retirement Plans require prudent governance by plan sponsors and fiduciaries. Colton Groome & Company utilizes the Fiduciary Fitness Program™ as a well-designed decision-making process to confirm and document proper roles and execution of responsibilities in a prudent manner. Colton Groome & Company not only believes in helping participants save for retirement, but saving the right amount for the retirement they desire. We have documented case studies that prove working with Colton Groome & Company can increase participation and deferral rates. When a Plan Sponsor wants to utilize Plan Design to encourage increased participation, the PlaNavigator™ tool can help determine the additional employer cost associated with enhanced participant outcomes. To find out if your company qualifies for a Complimentary Review, fill in your information below and we will be in touch!